Enjoy complimentary access to our private recreation clubs, ride in courtesy transportation throughout the resort, test-drive a new Lexus around 17-Mile Drive and more. Scheduled complimentary shuttles take you between our three resorts and the golf courses. Reserve two hours in one of our Lexus test-drive vehicles or enjoy being a passenger in a Lexus Guest Transportation vehicle. Book golf reservations up to 18 months in advance. In addition, your tee time includes complimentary use of a golf cart. Enjoy access to the private Spanish Bay Club and Beach & Tennis Club. Secure tickets, reservations, rentals, transportation, and more. Our Business Services Center provides copying, fax, laptop connections and rentals, supplies, printers and more. Guests of The Lodge at Pebble Beach and The Inn at Spanish Bay may book up to 18 months in advance. Guests of Casa Palmero may book up to 12 months in advance, subject to availability. We recommend booking early for preferred accomodations. A minimum 2-night stay is required to play Pebble Beach Golf Links. During our peak season, a 3-night stay is required to play Pebble Beach Golf Links. Additional dates throughout the year may require a 3-night stay at the discretion of the Resorts. Please inquire about minimum-stay requirements for playing multiple rounds. 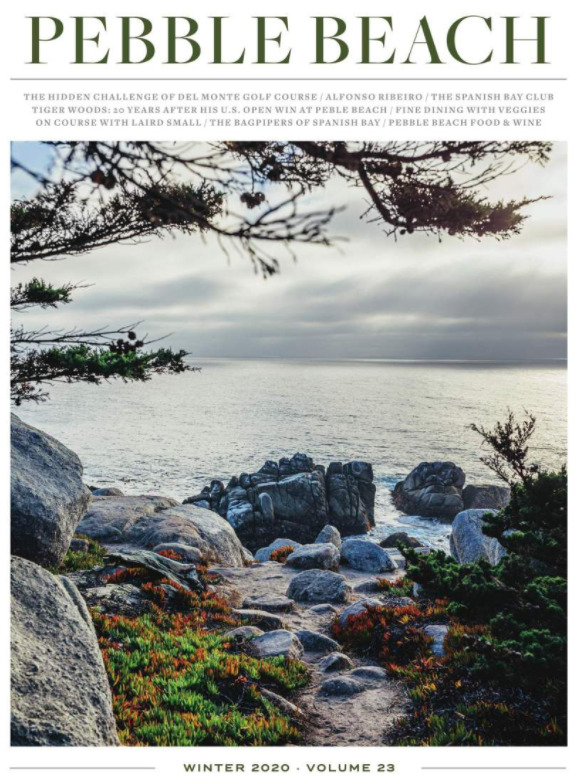 The Lodge and Casa Palmero are adjacent to one another; The Inn at Spanish Bay is also located in Pebble Beach, approximately 7 miles away (10 minutes by car). Daytime temperatures on the Monterey Peninsula range from 50-75 degrees Fahrenheit year-round and vary throughout the day. Mornings are often foggy, while afternoons warm up. It is best to dress in layers and carry a water-resistant wind shirt or jacket. Rain is rare from April to October. Soft spikes are recommended but not required. Because Pebble Beach Golf Links offers one of the greatest walks in golf, we suggest a caddie. As course experts, Pebble Beach caddies can help you read greens and gauge yardages. Moreover, they can enhance a once-in-a-lifetime golf experience by sharing some of the rich legend and lore of Pebble Beach. Alternatively, you may carry your own bag or use a cart. What courses can I play during my visit to Pebble Beach Resorts? Play. Dine. Shop. Explore. And More.